Coordinated Border Management « What Happened to the Portcullis? 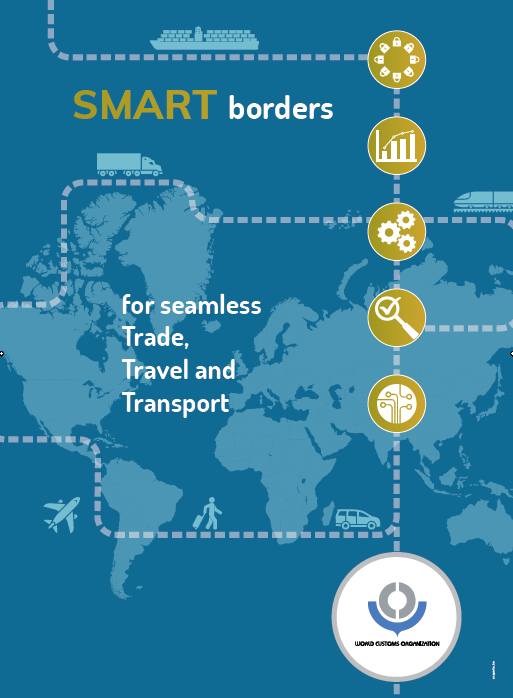 The WCO is dedicating 2015 to promoting Coordinated Border Management (CBM) under the slogan “Coordinated Border Management – An inclusive approach for connecting stakeholders”. WCO Members will have the opportunity to promote the enhanced coordination practices and mechanisms that they have implemented within their administrations and with other Customs administrations and government agencies, as well as with economic operators involved in cross-border trade. The term Coordinated Border Management (CBM) refers to a coordinated approach by border control agencies, both at the national and international level, in the context of seeking greater efficiencies over managing trade and travel flows, while maintaining a balance with compliance requirements.